Love & Hip Hop Atlanta Reunion Fight Snip! 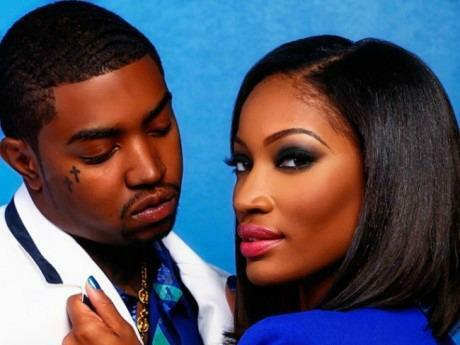 16 Jul 2014 Comments Off on Love & Hip Hop Atlanta Reunion Fight Snip! 03 Jul 2014 Comments Off on The Real Tea! So my people over at the shade room be having the sweetest tea! Shay Johnson & Bambi Got Beef?!! 03 Feb 2014 Comments Off on Shay Johnson & Bambi Got Beef?!! Who y’all got? #teamshay or #teambambi or nether?